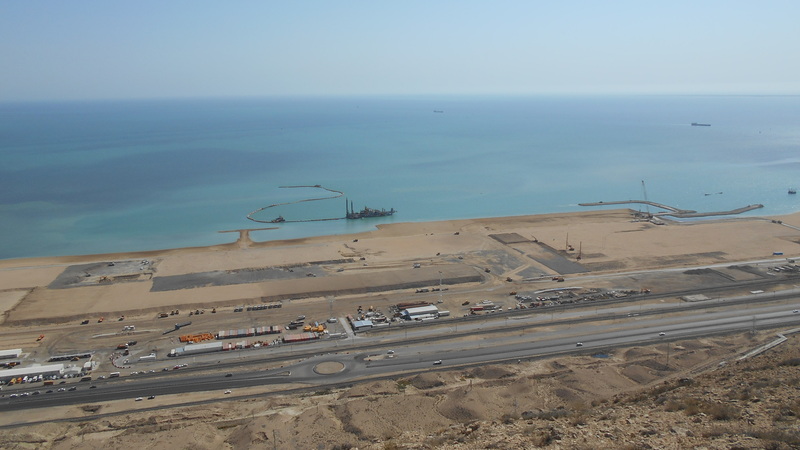 Menard have been awarded a contract for the ground improvement works on the new port complex of Turkmenbashi, a major city in Turkmenistan and the only one on the shores of the Caspian Sea. The works include in particular the supply and installation of prefabricated vertical drains (PVD) for about 1,000,000 m² and the design and execution of Rapid Impact Compaction (RIC) works over approximately 1,200,000 m². 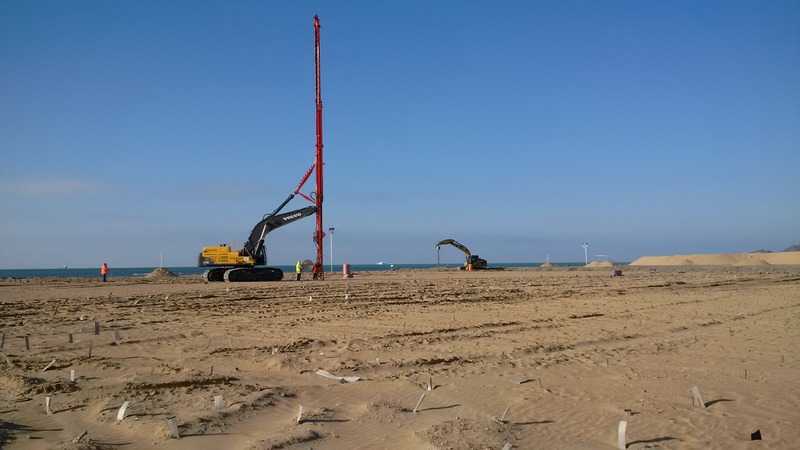 The future port will cover a total area of 1,200,000 m² created by backfilling up to 6.0 m of sand on top of the weak natural subsoil characterised by a very soft to medium stiff clays and silts with an approximate thickness of 10 m below seabed level. Both reclaimed sand and soft clay need improvement, therefore the PVD aim at consolidating the underlying natural soft clay, while the RIC is carried out to compact the fill both to provide the required stiffness and to mitigate the liquefaction risk, otherwise very high in this highly seismically active region. 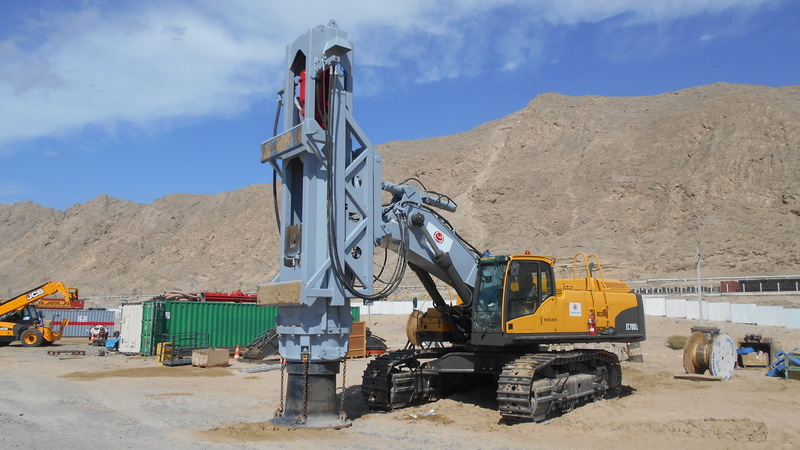 The RIC works are executed using one unit equipped with a 12 tons hammer in order to achieve the required 5.0 to 6.0 m depth. The works were successfully carried out in 2015 and 2016.